Brain Balancing is for kids and adults. Your neurology if your foundation to all function in your body! As kids we need to develop a strong neurological foundation. If you would like to take a quick assessment to see if your child is a good candidate for Brain Training, please click the link below. 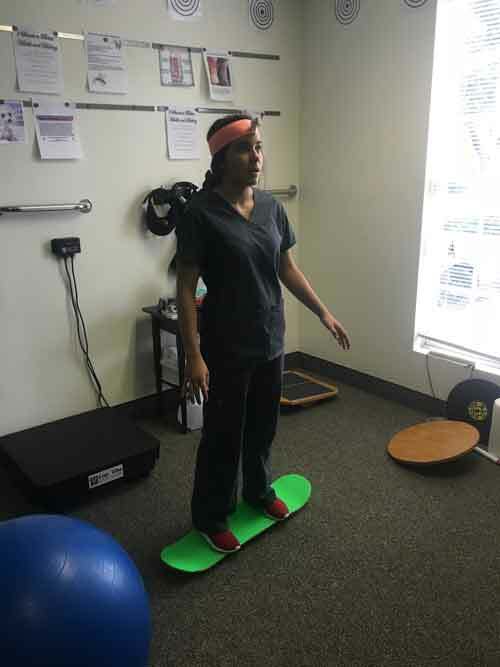 Brain Training is simple exercises we utilize laid out in a specific program for each patient to increase the weak areas of the brain to balance neurology and improve development. 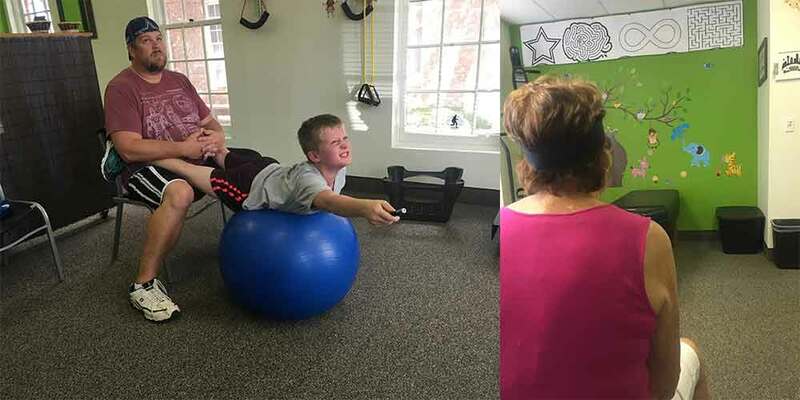 For kids, we turn these exercises into games and make it fun! Why would me or my child need Brain Training? As we develop, we can adapt to imbalance in our brain that can lead to many conditions in the future. (Depression, Anxiety, Fibromyalgia, Headaches...) If we correct those imbalance we can create more stable neurology and prevent these conditions from developing.